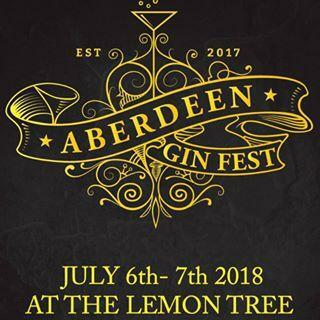 Whether you are already a confirmed gin lover, or just curious to explore the amazing range of traditional or trendy gins bursting onto the market, Aberdeen Gin Fest (AGF) will have something for you. AGF will showcase a number of gin producers, who will share their knowledge and enable you to taste the different varieties, alongside a range of tonics and mixers. In addition you can enjoy talks by some of the producers, listen to live music, taste some great local food, and even buy a bottle of your favourite gin to take home. Tickets on sale early 2018.